‘Blood Orange’ is Harriet Tyce’s debut novel. Alison has it all. A doting husband, adorable daughter, and a career on the rise – she’s just been given her first murder case to defend. But all is never as it seems. Just one more night. Then I’ll end it. Alison drinks too much. She’s neglecting her family. And she’s having an affair with a colleague whose taste for pushing boundaries may be more than she can handle. I did it. I killed him. I should be locked up. Alison’s client doesn’t deny that she stabbed her husband – she wants to plead guilty. And yet something about her story is deeply amiss. Saving this woman may be the first step to Alison saving herself. I’m watching you. I know what you’re doing. But someone knows Alison’s secrets. Someone who wants to make her pay for what she’s done, and who won’t stop until she’s lost everything. It’s only April but already there have been some amazing debuts this year and I’d include ‘Blood Orange’ in that statement. 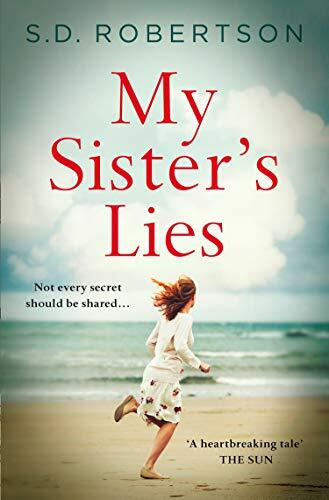 In this book, we meet Alison, a new barrister who has just been assigned to a case to defend a woman accused of stabbing her husband to death. Alison is married to Carl and they have a turbulent relationship. She drinks to deal with the stress and as much as she tries to be the perfect mother and wife, she struggles to stay away with Patrick, a man that she’s fallen for. 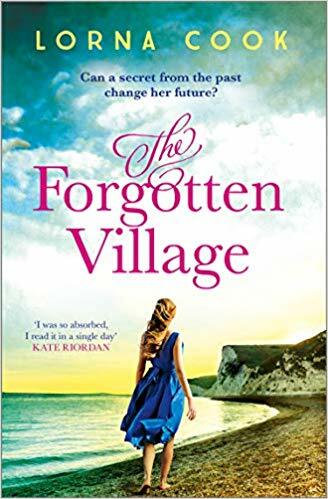 I loved this story, I sat up late one evening and was unable to put it down until I reached the final page and even at that, I wanted more! The story is seen through Alison’s eyes and she’s quite a complex and unreliable character. She’s the person, who tries hard to be the best she can, but there’s always issues in the way. 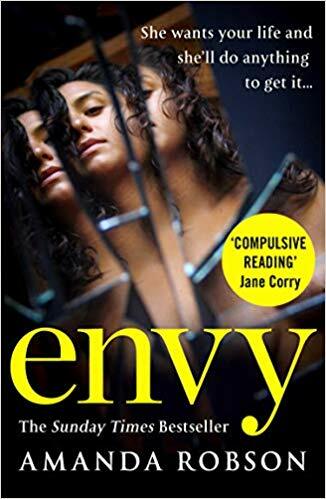 Her relationships are complicated and her job is intense and as she delves into her client’s case who is accused of murder, she realises that they’re not that different. She’s trying to make her marriage work but is unable to stop her affair especially when someone knows about it, however she’s unable to stop and seems drawn to drama and toxicity. The storyline is cleverly written and is riddled with amazing twists throughout and travels at a pace that is really engaging. The characters are horrible and I felt such sympathy towards Alison as she struggles with issues and questions her onw sanity and reliability at times. 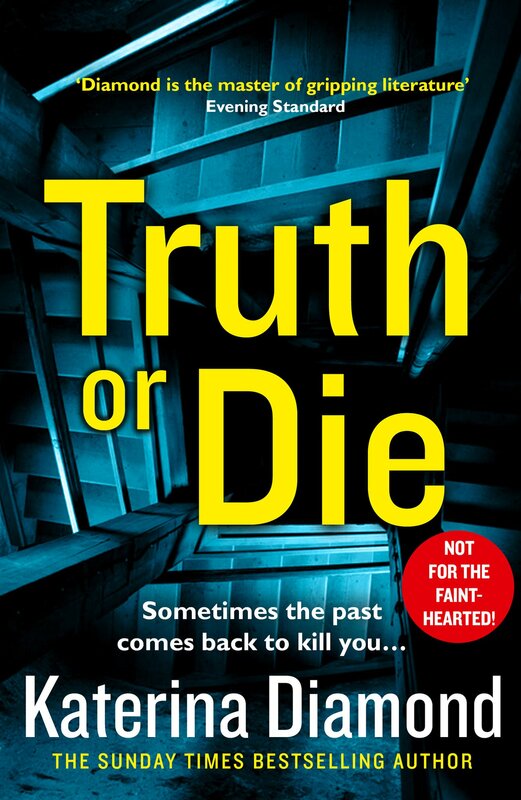 A fantastic new voice for domestic noir, Harriet has written a gripping and dark story that really pulls you in and with an ending that will leave the reader in shock. With a complicated protagonist, ‘Blood Orange’ is a suspenseful story of revenge and lust and is must read for all fans of domestic noir. 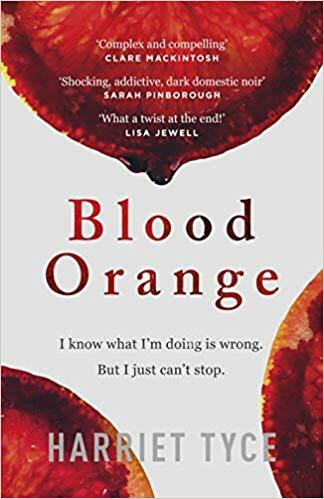 You can buy ‘Blood Orange’ from Amazon and is available to buy from good bookshops.